SCOTCH (Stop Cruelty Of The Common Haggis) the organisation behind the protection of all of Scotland’s wild Haggis breeds has issued a warning to dog owners that after the 25th of January the Haggis hunting season is closed as the breeding season starts, and any dog found worrying Haggi in their nesting grounds will be prosecuted. The team at SCOTCH want everyone to be able to enjoy the beautiful UK countryside, but as much of our rural landscapes are maintained by grazing Haggi there is always a strong chance you will encounter some while out with your dog. 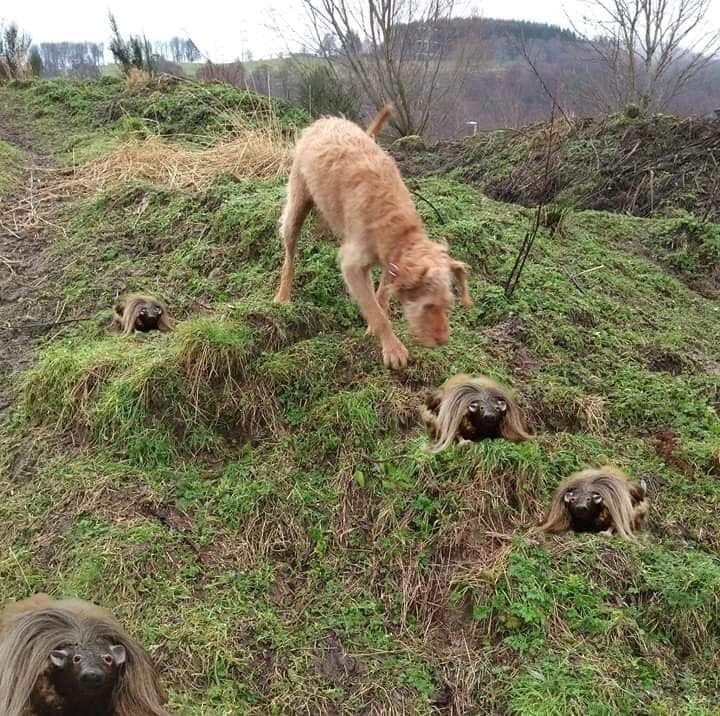 The campaign seeks to highlight to dog owners who live in or walk their dogs in the Scottish countryside that they must act responsibly and keep their dogs under close control. Results from similar campaigns held across the country in previous years showed many reported cases involved a dog which was either local to the area or allowed to roam free, or had nipped ooot from a house or garden. So Take Care out there folks, You have been warned and have a happy and safe Burns Nicht on the 25th of January.